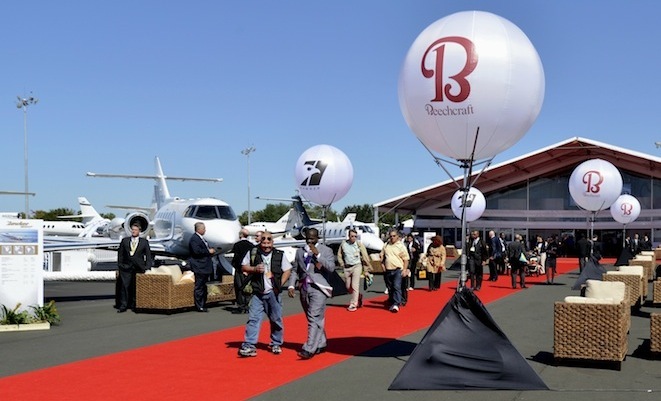 In a sign of strength being regained in general aviation (GA) sales, aircraft deliveries increased 9.6 per cent in the first quarter of 2013. The General Aviation Manufacturers Association (GAMA) announced shipments increased from 418 units in 2012 to 458 units this year. Billings for GA aircraft totalled US$4.6 billion in the first three months, up 32 per cent from the same period last year. Turboprop deliveries, according to GAMA, have shown particularly encouraging signs of a sales rebound, with growth across the entire sector. Single-engine turboprops were up 14.6 per cent to 102 units, while multi-engine turboprop deliveries were strong with 34 shipments compared to last year’s 19 aircraft. 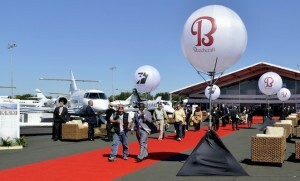 Business jet shipments totaled 129 units, a four per cent increase. The piston engine segment showed modest increases of 3.8 per cent to 193 deliveries.